If you grew up watching “Police Squad!” on TV or are a fan of the classic western film “Cool Hand Luke,” today’s a sad day. 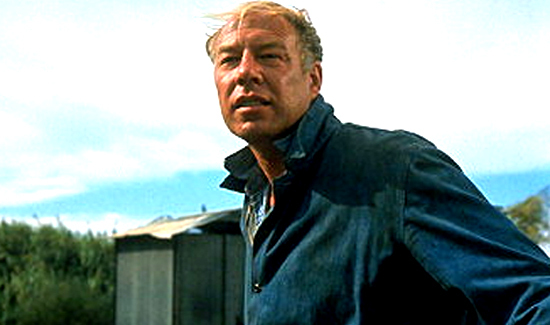 U.S. actor George Kennedy, who starred in movies including ‘Cool Hand Luke’ and the ‘Naked Gun’ series, has died at the age of 91, his grandson has announced. Cory Schenkel said on Facebook that his grandfather died on Sunday morning in the city of Boise, Idaho. He served with the U.S. infantry during World War II, winning several decorations, and in the 1950s he worked for Armed Forces Radio and Television before moving to Hollywood.